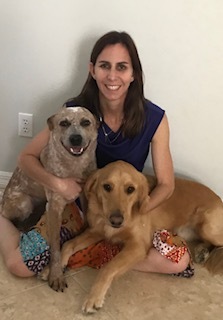 Tara has been in Sarasota since 1992 and has been with the animal clinic since 1997, on/off for 2 years while attending college at the University of Florida. She graduated in May 2002 with a Bachelor Degree in Animal Science and returned to Gulf Gate Animal Hospital full time. She has 2 dogs,"Codee" an australian cattle dog, and "Charlee" a golden retriever. She has been married since October 2006 and welcomed her 1st daughter, Madison Jean, on January 12, 2011. Her 2nd daughter, Courtney Lee, was born on February 3, 2014. Tara is our Senior Veterinary Care Specialist and Hospital Administrator. Kari moved to Sarasota in 2002 after growing up and attending school in Maine. She enjoys spending time with her 1 cat "Sally" and recently sent her cat "Stuart" over the rainbow bridge in July 2016. 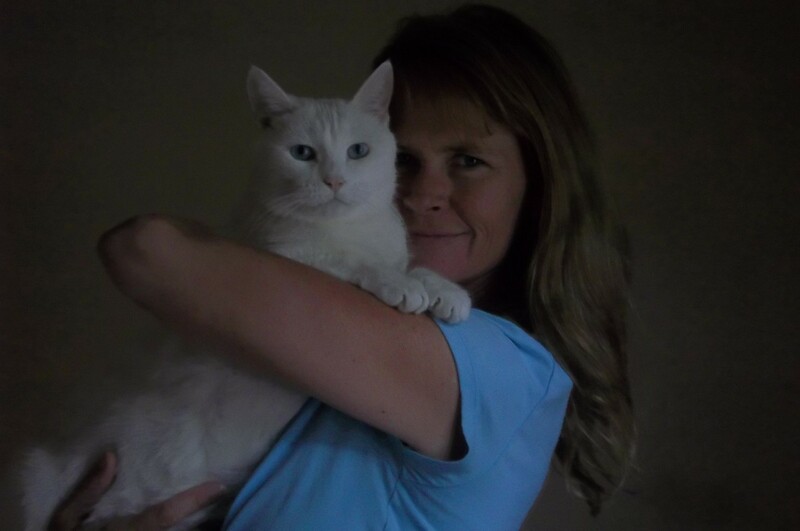 She has been a veterinary care specialist since 1999. 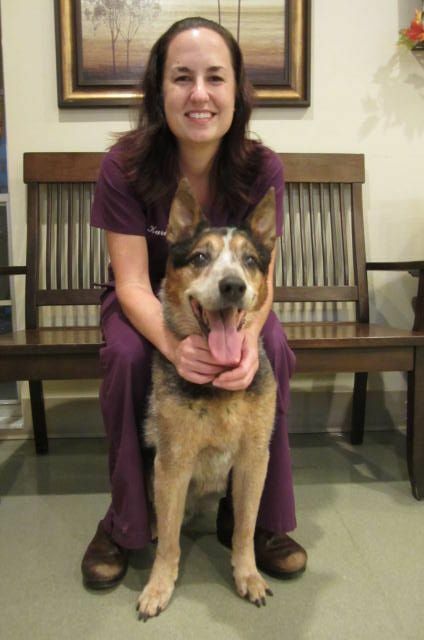 Kari has been with Gulf Gate Animal Hospital since 2002. She is also our Veterinary Hospital Office Manager. Morgan was born and raised in Sarasota, Florida. She's been at Gulf Gate Animal Hospital since June of 2014. She previously worked at another animal hospital for 2 years. She graduated Riverview High School and SCTI's veterinary assisting course in 2013. Morgan has a Chihuahua mix, "Leigha" a goldent retriever mix "Tonka", 3 cats, "Mindy", "Mew", and "Cheech", and a bearded Dragon, "Mordecai." She is a veterinary care technical specialist and receptionist and in charge of clinic safety. Sophie was born in England and moved to the United States in 2007. She has lived in Connecticut, Vermont, Ohio, and moved to Florida in November 2015. She went to college in Vermont for animal science with the hope of one day becoming a veterinarian. Sophie has worked at Gulf Gate Animal Hospital since May 2016. 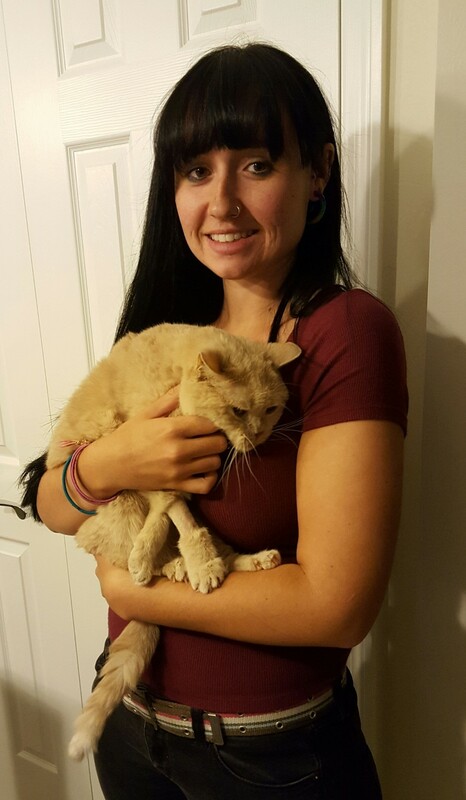 She recently had to say goodbye to her only cat "Lucy" in December 2016, she was 15 years old. Sophie is a veterinary care technical specialist and anesthesia nurse. Ryan was born and raised in Cleveland, Ohio. Ryan started in the veterinary field in 1999 and spent most of career as an emergency technician in Ohio and Pennsylvania. He joined the Gulf Gate Animal Hospital team in July 2018 as a vet technician. Ryan moved to Sarasota with his fiancée Dr. Christina in 2015, where they raise their four dogs and two cats. 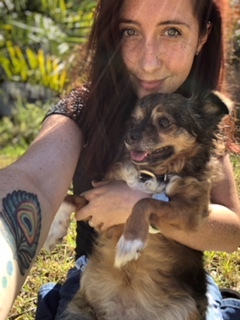 Michelle moved to Sarasota in September 2012 following her life-long dream to live in paradise and provide care for the pets of the community. She shares her home with her cat Lovie, a rescued friend since 2004. She has worked in a veterinarian clinic since 2011, and joined Gulf Gate Animal Hospital as a receptionist in April 2015. 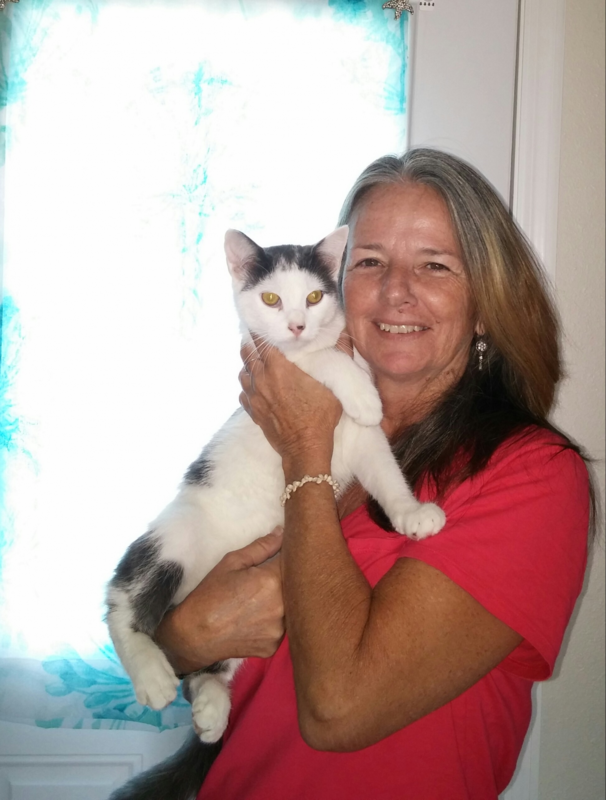 Michelle also spends time providing pet and house sitting services in Sarasota. Sandra has lived in sunny Sarasota since 1959. She loves to walk the beach & collect shells. She is the the mother of 3 sons and has 2 grand daughters, Sophia & Lily. She started in the veterinary field in 1999 and has been with Gulf Gate Animal Hospital since February 2015 as a veterinary receptionist. She has 2 beautiful rescued cats, Rotten & Chugga who are the loves of her life. Hannah was born and raised in Sarasota. She attended SCTI's veterinary assistant program and graduated from Booker High in 2018. 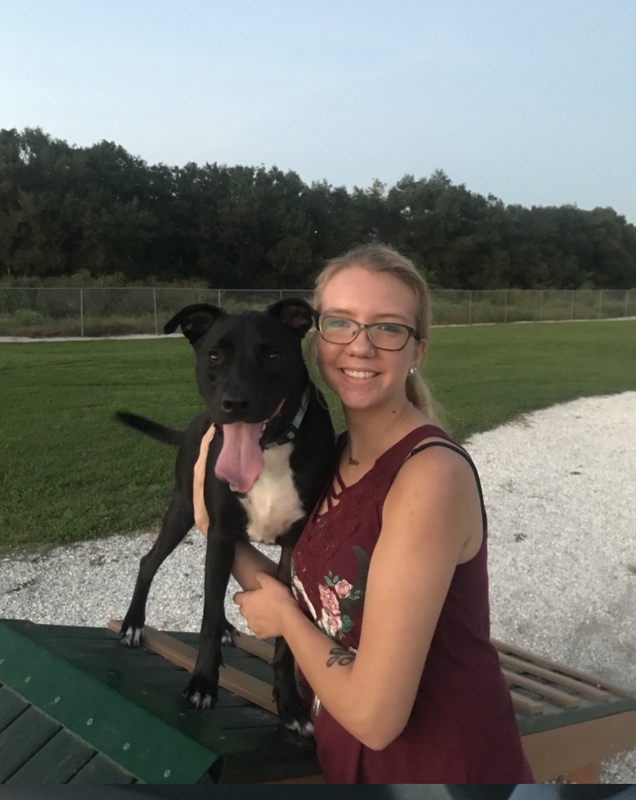 She started at Gulf Gate Animal Hospital in November 2017 as kennel care specialist. Hannah enjoys pet sitting and just spending time with her animals she has at home. Some of Hannah's pets include 2 lab/pit mixes, Zeus and Diesel, a Chinese water dragon, Lilith, a bunny, Cadburry, and a pig name Olive. Braidyn moved here in July of 2015 from Orlando, FL. 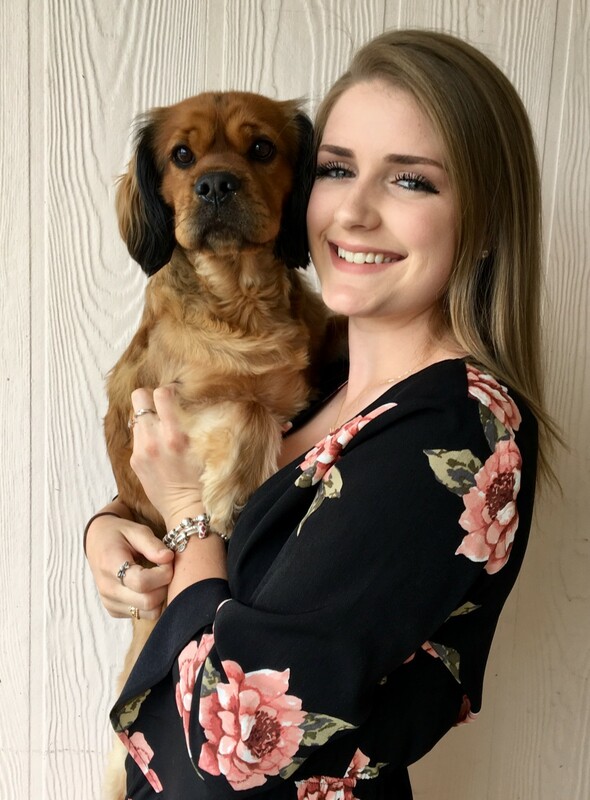 She has been with Gulf Gate Animal Hospital since February 2018 as a kennel care specialist and veterinary assistant. She has a lovable mini-hippo named "Bug", a golden retriever mix puppy named "MooShoo".